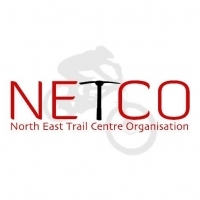 Netco (North East Trail Centre Organisation) is planning to build a “world-class” mountain bike park and adventure centre with snow sports in Durris Forest, situated between Stonehaven and Banchory, Aberdeenshire. After the public consultation, a formal planning application will be made to Aberdeenshire council. Its location is easily accessible from the A90 and new Western Peripheral route. The north-east is Scotland’s final geographical gap in large mountain biking amenities and this will fill it. The approximate £10million community-based project cover 256 hectares and comprise of 45km of purpose-built trails graded for all abilities. The development could also be the first mountain bike park in the UK to install a mechanical open-air chairlift, designed primarily for mountain bike users giving quick access to the Cairn-Mon-Earn summit in an open double-seated chair. The trail network plans include cross-country singletrack, downhill runs, flow trails, natural enduro trails and a pump track. A new outdoor snow sports centre is included in the group’s concept designs. If plans go-ahead, it is thought to be the first mountain bike project in Scotland to feature dry slope skiing and snowboarding facilities. Netco chairman Martin Byers believes it's the perfect time to launch their vision of a multi-adventure activity mountain bike park, which they firmly believe is greatly needed in Aberdeenshire. 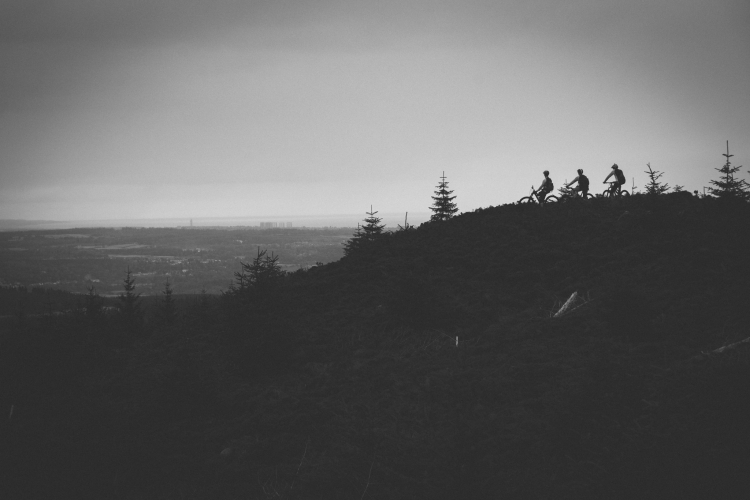 The project aims to bring more visitors to mountain bike in Scotland and boost domestic adventure sports tourism. The proposed year-round facility could attract in excess of 100,000 overnight and day visitors a year. The proposals feature an environmentally-friendly ‘hub’ building, boasting a restaurant, children’s play zone, education and corporate meeting rooms, well-being centre, bike shop, snow sports and bike rental, changing rooms, bike repairs and wash. Included are a 150-space car park and six-space large bus parking area. Some of the development’s adventure pursuits could include ziplining, orienteering, toboggan runs, and tubing. And outdoor nature and learning activities such as woodland walks, paths for runners, early year forest schools, stargazing, sports coaching, and an adventure play park for children, could form part of the plans.